Barack Obama, will arrive in Havana this afternoon. The president of the United States, Barack Obama, will arrive in Havana this afternoon to pay an official visit. The agenda for the visit to be paid by US President Barack Obama on March 20-22 will include official talks, a tour of Old Havana and an address to the civil society. On Monday, he will hold official talks with his counterpart Raul Castro, and they will give a joint press conference. Also on March 21, President Obama will pay tribute to Cuban National Hero Jose Marti, a figure that embodies the Cuban people’s feelings, he announced. Starwood Hotels & Resorts Worldwide, Inc signed three new hotel deals in Cuba, marking the first U.S. based hospitality company to enter the market in nearly 60 years. This announcement follows receipt of authorization from the U.S. Treasury Department for Starwood to operate hotels in Cuba. 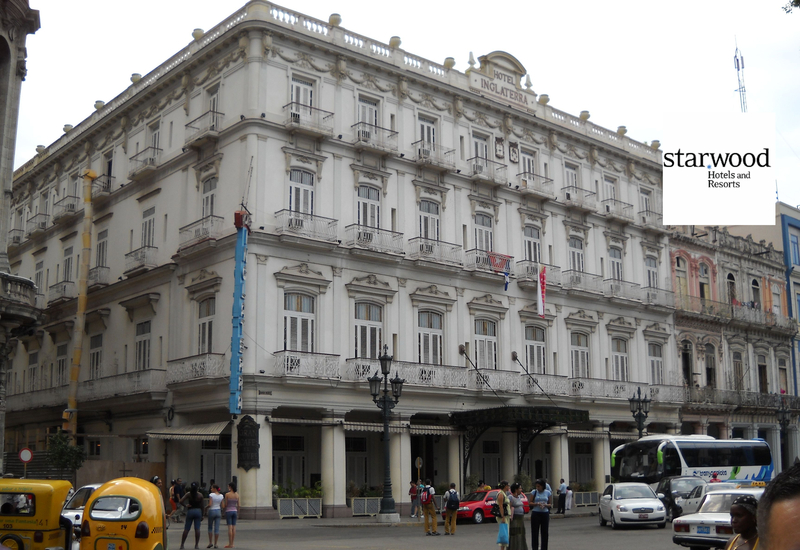 Long-time Havana icon, Hotel Inglaterra, will join The Luxury Collection and Hotel Quinta Avenida will become a Four Points by Sheraton. Both hotels will undergo renovations before raising their new brand flags later in 2016. The Company also announced that it has signed a Letter of Intent to convert the famed Hotel Santa Isabel into a member of The Luxury Collection. The Cuban foreign minister Bruno Rodriguez declared Cuba would eliminate a 10% tax on on the US dollar. The minister said it’s in response to the US Treasury Department’s decision this week easing financial restrictions on Cuba. He clarify the elimination of the tax penalty decision will take affect only after being verified with international banks correspondent the real possibility for Cuban banks to use US dollars in its operations, and also such operations operations are carried out with complete normality. In 2004 the Central Bank of Cuba (BCC) issued a resolution, which stipulated that a 10% tax would be applied whenever US dollars are exchanged for Cuban Pesos Convertibles (CUC). The measure is applied to nationals and foreign visitors . Next Monday, The US President Barack Obama will pay a visit to Havana. 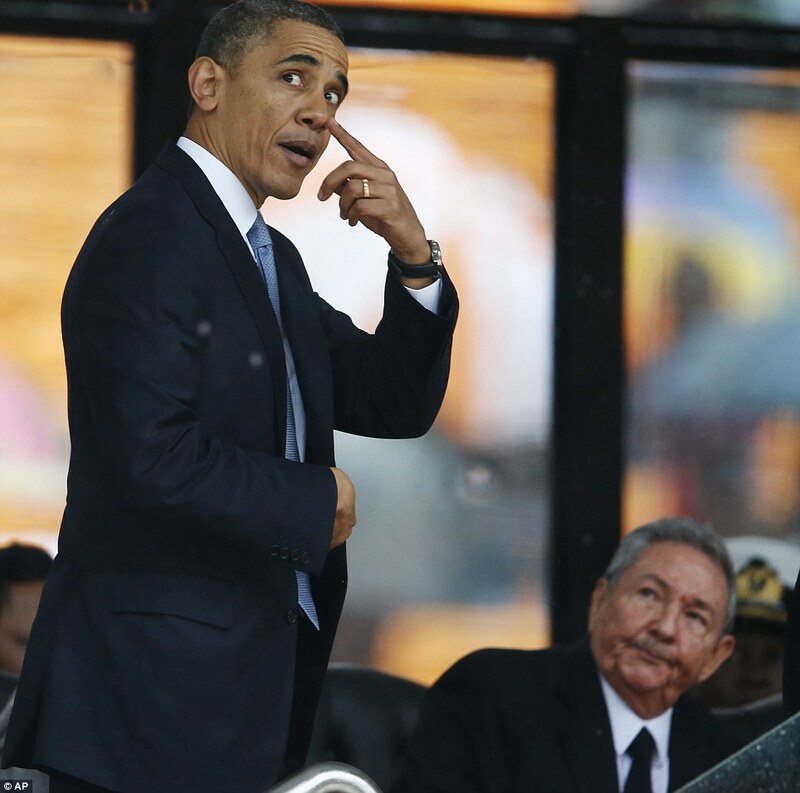 He will be the first US president to visit Cuba since 1928. The US government latest amendments on the Cuban sanctions establishes that the US banks may process dollar transactions for Cuba as long as the buyer and seller are not American. Amendments expand the ability of Americans to visit Cuba, bolster trade and commercial opportunities, and reduce barriers to financial transactions by Cuban nationals. The Department of the Treasury’s Office of Foreign Assets Control (OFAC) and the Department of Commerce’s Bureau of Industry and Security (BIS) announced significant amendments to the Cuban Assets Control Regulations (CACR) and Export Administration Regulations (EAR). These changes, coupled with the arrangement recently announced by the Departments of State and Transportation allowing scheduled air service between the United States and Cuba, will significantly increase the ability of U.S. citizens to travel to Cuba to directly engage with the Cuban people. Additionally, these regulations expand Cuba and Cuban nationals’ access to U.S. financial institutions and the U.S. dollar from Cuba, and will expand the ability for Cubans legally present in the United States to earn stipends and salaries beyond living expenses. Cuba’s telecommunication enterprise ETECSA and US company Verizon Partner Solutions signed an agreement of direct interconnection, to exchange international voice traffic between Cuba and the United States. It allows Verizon to connect calls itself instead of through third parties. It will initially allow the offering of voice services through direct interconnection between the two countries and will be operational once implementation and technical testing requirements are completed by both companies. ETECSA reports. Cuba and the European Union are making progress in their negotiations to a new bilateral agreement that would replace a unilateral policy imposed by the Europeans 20 years ago. PL reports. The negotiations between Cuba and the EU started in April, 2014, and have been developed in an atmosphere of equality and respect. They were agreed on in 2008, when political dialog and cooperation were resumed between the parties. According to the Cuban Foreign Ministry, the constructive spirit that characterized the previous rounds, which were held in Havana (first, third and fifth) and Brussels (second,fourth and sixth) has led to hold this new round in an advanced phase of the negotiations. The source adds that this process opened a new stage in Cuba’s relations with the EU bloc, which have evolved positively since then, also expressed in a significant increase of bilateral links of Havana with most EU member states.